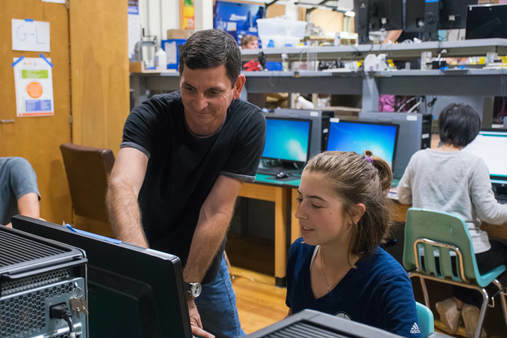 This year the Dos Pueblos Engineering Academy Foundation must raise $750,000 above and beyond what the Santa Barbara Unified School District provides. That equates to $1,875 per student. These funds are used to purchase the supplies needed for our classrooms and machine shop, and for the additional teachers required to deliver our curriculum. They also make it possible for the DPEA to continue to innovate and provide the very best in design- and project-based education. ​Talk to your employer or other business contacts to encourage them to support us! Do you have friends, neighbors, or family members who are philanthropic? Double your Donation with Employer Matching! Ask your employer if they will match charitable donations. 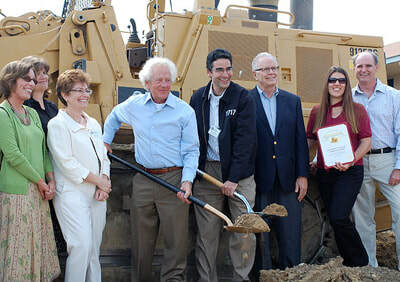 The DPEA Foundation is a community-based charitable corporation whose mission is to support the Dos Pueblos Engineering Academy by providing financial resources, organizational support, and strategic planning. The DPEA Foundation is committed to raising the funds necessary to sustain operations. Support can take a number of forms. All of our Supporters and Sponsors provide financial support with direct and in-kind donations which fund the annual operating expenses to run the Academy.